Diesel Timeframes offers 50% OFF Watches and Accessories. 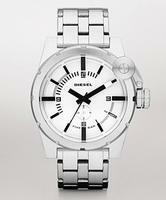 Diesel Timeframes offers up to 50% off watches and accessories with free shipping. 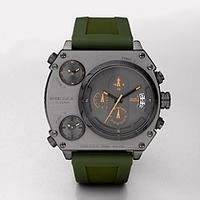 Diesel offers an extra 70% off Diesel Watches and Accessories via coupon code "THEBRAVE". 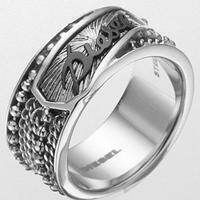 Diesel TimeFrames offers 50% off on select Diesel Men's and Women's watches and Jewelry with free shipping.